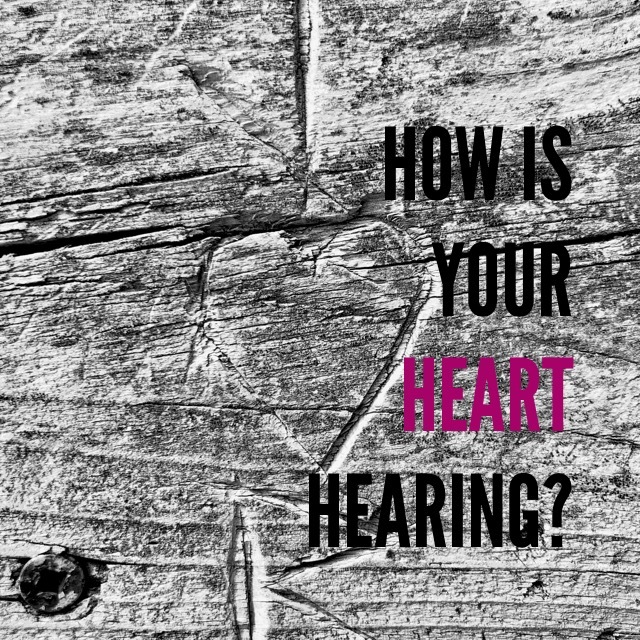 How Is Your Heart Hearing? Therefore take heed how you hear… (Luke 8:18). Why would Jesus tell them that? He says that the way we pay attention to His words can either bring more blessing to our lives, or cause us to miss out on His blessings: “For whoever has, to him more will be given; and whoever does not have, even what he seems to have will be taken away from him” (v. 18). In other words, every single one of us has the capacity to have hearts like all four types of soil Jesus talked about in His parable: hard, rocky, thorny, productive. Lord, my heart is ready. Speak to me. I am ready to hear, ready to obey, and ready to share. Give me more insight into what You are saying to me. Why are you cast down, O my soul…? (Psalm 42:5, 11). There can be no healing if there isn’t first an admission of need. We have to stop listening to crippling self-pity and begin talking to ourselves about our well-placed confidence in God. He is worthy of our praise! He will satisfy me like nothing else can. He is the only One in whom I can put my hope. 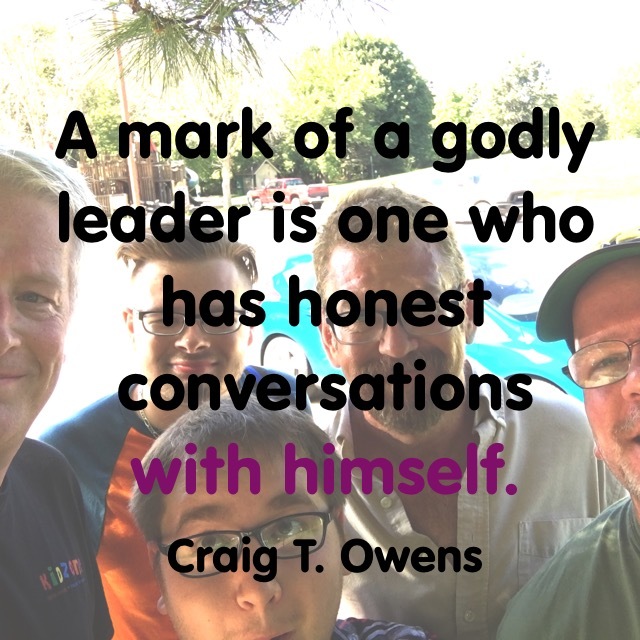 A mark of a godly leader is one who has honest conversations with himself. Don’t listen to your downcast thoughts; talk back to your downcast thoughts and tell yourself the only place where real hope can be found. 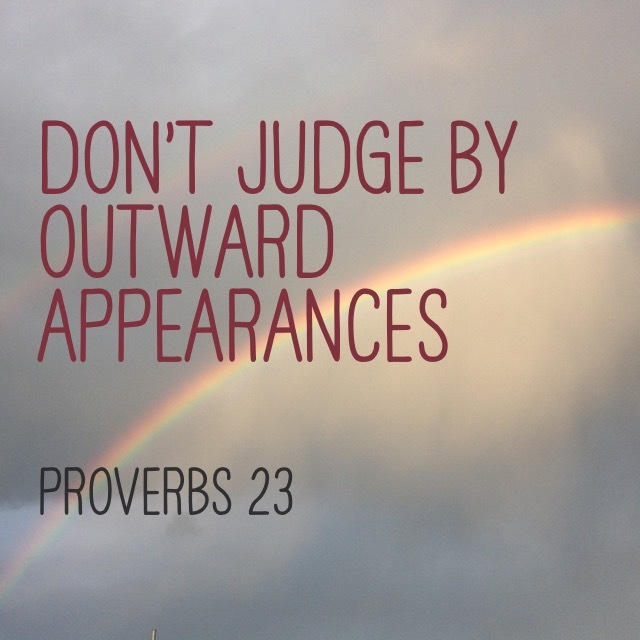 This is part 23 in my series on godly leadership. 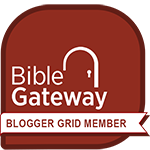 You can check out all of my posts on this topic by clicking here. If this title was the switched, I’ll bet a lot of people would snap it up. Why? Because all of us want to be heard. In fact, some people are dying to be heard! Which is exactly why Becky Harling hits the nail on the head for ultimate, intimate, life-changing conversations in her book (very aptly titled) How To Listen So People Will Talk. If Christians are going to follow the teachings of Jesus, there are two relationship principles that must be followed: (1) Love others and (2) serve others. There is no better way to love and serve those around us than by letting them know how deeply we are listening to them. Becky introduces us to at least eight major principles to raise our listening game. 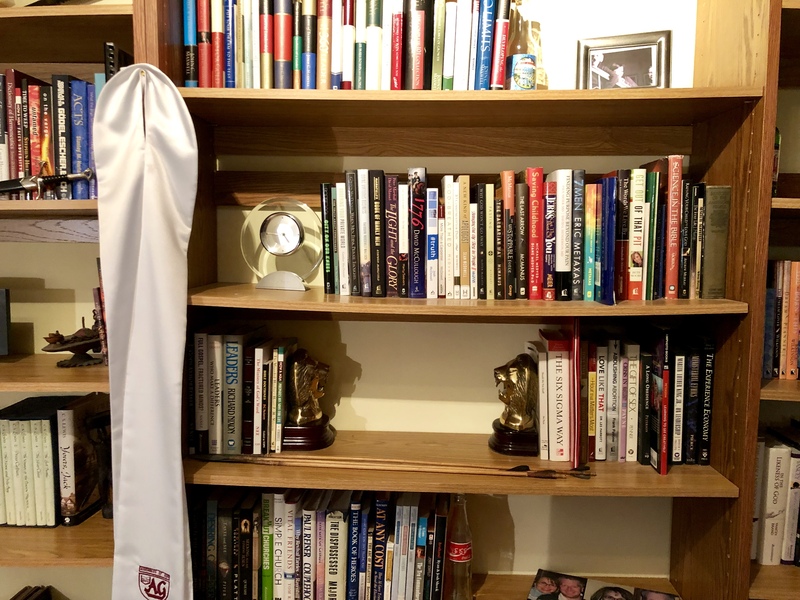 She uses her own life experiences, lessons that Jesus taught, the wisdom from Scripture, and even some insights from those in the psychological fields. Becky says, “People feel more loved and valued if we are actively and attentively listening to them.” And these principles will help you do just that. In addition to Becky’s insightful teachings, she concludes each chapter with some follow-up lessons and exercises to help us begin to apply the lessons to our conversations. 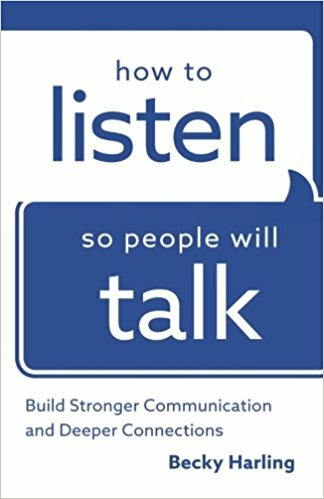 How To Listen So People Will Talk is a game-changing book! 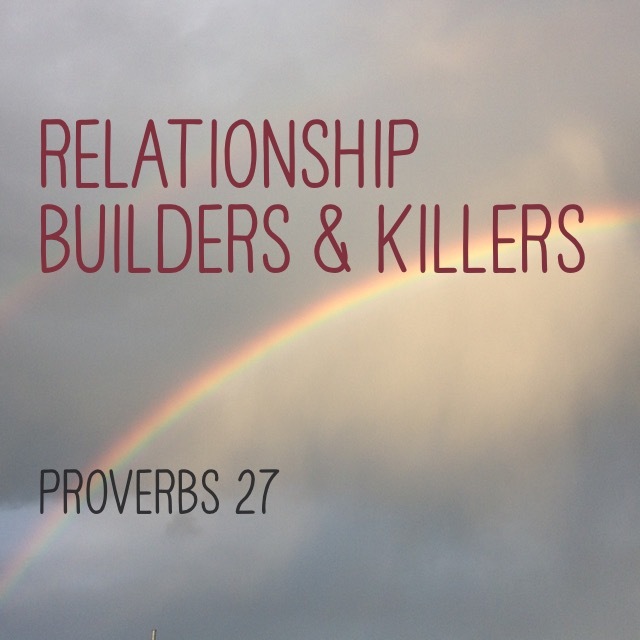 I encourage all leaders—pastors, parents, teachers, coaches—as well those who want to enrich the relationships they have in their lives to get a copy of this book.